Simple Things Festival has become a pinnacle event for progressive, left-field music in Bristol. Attracting heavy-weights across the globe, from Warpaint, Daphni and Godspeed You! Emperor, to more local noise/post-punk/lo-fi artists, its curations have always covered a great deal of sounds and styles over the course of just a day. 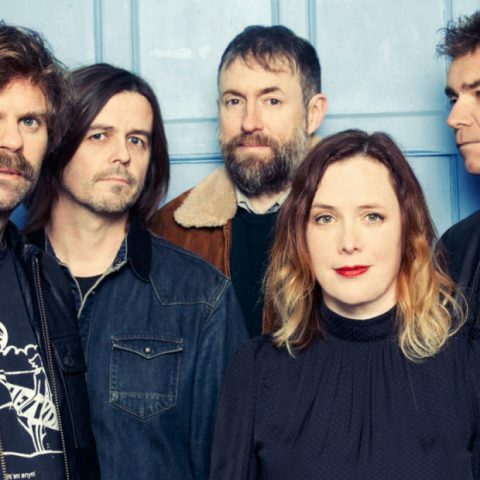 Now in its 8th year, Simple Things will be moving away from its long-standing musical epicentre, Colston Hall, and making use some of the other eclectic (and perhaps unexplored) venues in the city. The bill will follow previous protocol, as a decent spread of sonically forward-thinking national artists take precedent. Naturally a splash of off-kilter instrument music (dare I say ‘rock’) has been added for good measure. 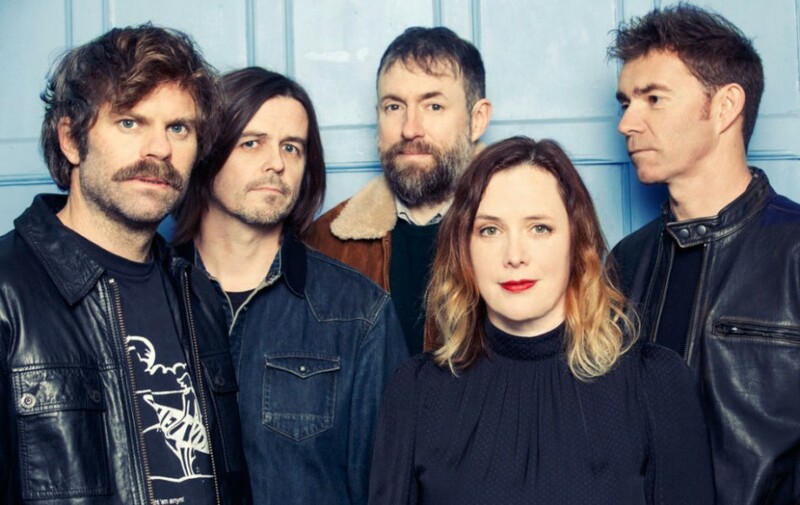 The enduring shoegaze sounds of Slowdive will headline this year’s festival, with other cutting edge artists across the electronic/experimental plane progressively heating things up during the day. The evening will span genres from house and techno, through to punk, grime, rap and late-night pop. Curated as a second event, punters will have to buy tickets for either or both the day and night bills. Obviously a double dose is completely recommended. Third tier Day & Night tickets are available to buy via Crack Magazine’s website.